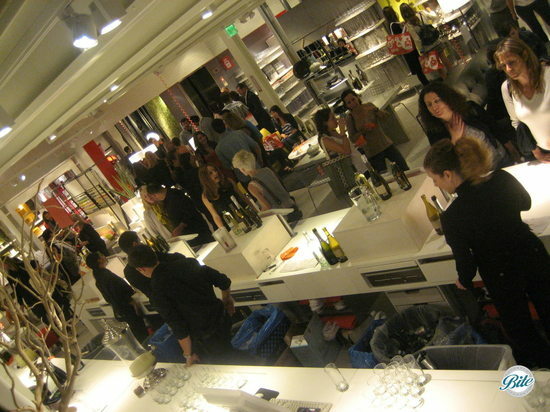 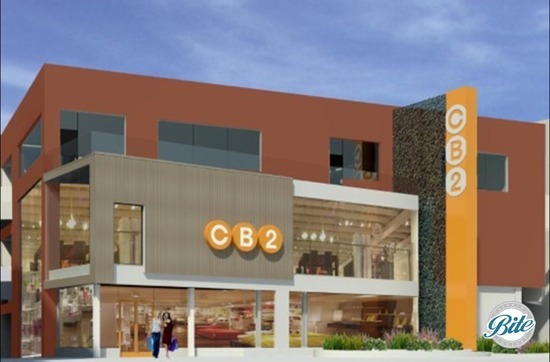 CB2 is Crate & Barrel’s destination for modern affordable furnishings, lifestyle and decor. 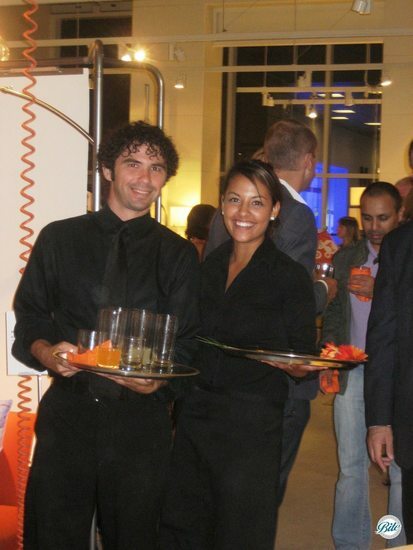 Smart designs, clever materials and we are thrilled to have been associated with such a cool brand! 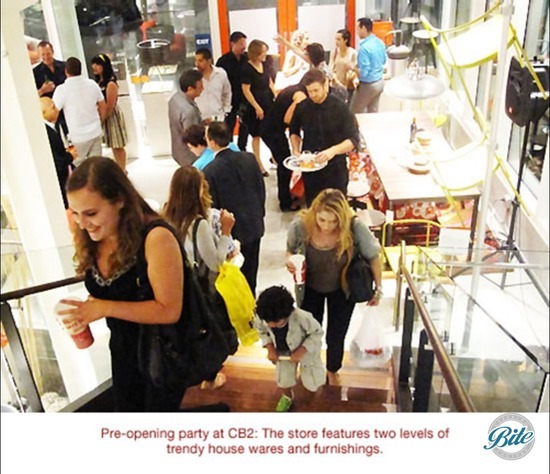 The party was in two parts – the first the large grand opening for 550 guests, including VIP’s and the second was a staff party for 125 guests to celebrate the new CB2 team. 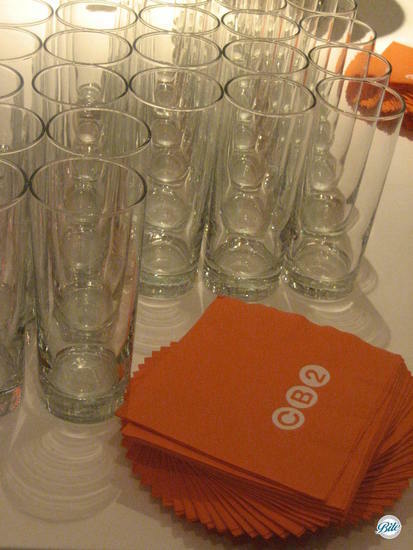 We worked with the CB2 team to create a menu that reflected the store's chic style, look and feel.